The Academic year starts in September, but new students can be accepted during the year if there are openings in classes. The fee will be recalculated. Before enrolling students will be evaluated. Early enrollment is in June 1 –June 30 and is 10% of the sum. RSD offers private and semiprivate classes. 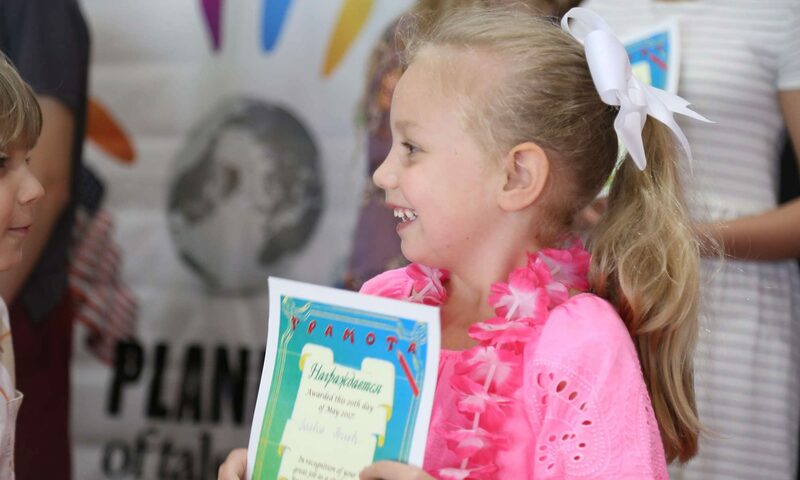 RSD teachers Russian as a Native Language, Russian as a Foreign Language, Russian as a Second Language, Math (pre-K), Geography, History, Advanced Program (Russian AP), Art, Speech Therapy (in Russian and English), Theater. Pre-K3 children must be fully potty-trained in order to begin school in August.